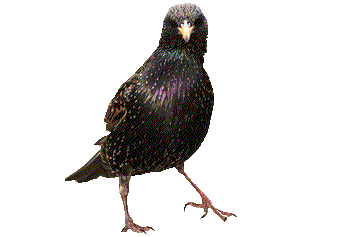 Starlings are the most common bird species in agricultural and urban areas. However, they are deemed to be a nuisance, because they tend to live in large roosts in rural areas and city centres. The noise and mess caused by their large numbers can be a problem for businesses and residents. Surviving on a diet of fruit, sprouting crops and insects, starlings build untidy nests in natural or artificial cavities and trees, where a build-up of their droppings is unhygienic and unsightly. In agricultural areas, starlings can quickly wreck a crop, particularly when they attack it in large numbers. Using knotted starling netting can protect buildings and crops from the damage that the birds can cause. 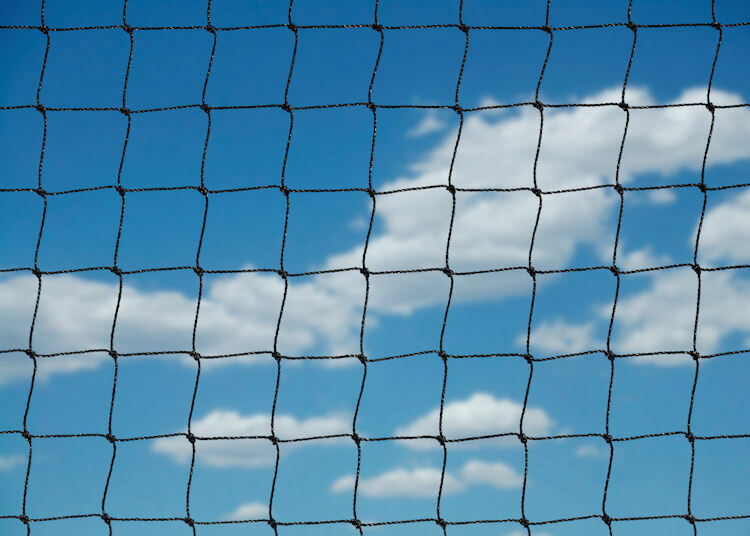 Made from heavy-duty UV stabilised polyethylene, the starling netting can withstand the elements for up to 20 years. With its small mesh, it's the perfect way to stop starlings from nesting on roofs and away from fruit crops. Available in black, stone or translucent, it can be installed on buildings to stop starlings from landing there. The choice of colours means it blends in with the décor without having a detrimental impact on the property's appearance. 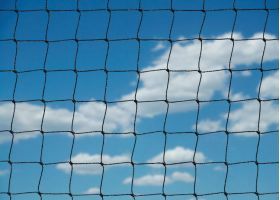 The netting totally covers crops, excluding the birds completely, making it one of the most effective humane starling deterrents available.